The endless shores of Scandinavia, with their little waves that are formed by the soft breeze of the quiet sea were the inspiration for the Ripples lights by Umage. Ripples embodies the Nordic beauty and brings with the timeless design, Scandinavian warmth and harmony to your home. The ripples or waves can be recognised in the lampshade’s designs. In three different variations - Slope, Cusp and Curve, the luminaire can be placed individually or in a group in the room and adapts to any room situation and your individual ideas. An innovative silicone layer covers the diffuser of polycarbonate, making it unbreakable. The Ripples Curve makes a slight bend at the top of the lamp and is otherwise rather straight down. 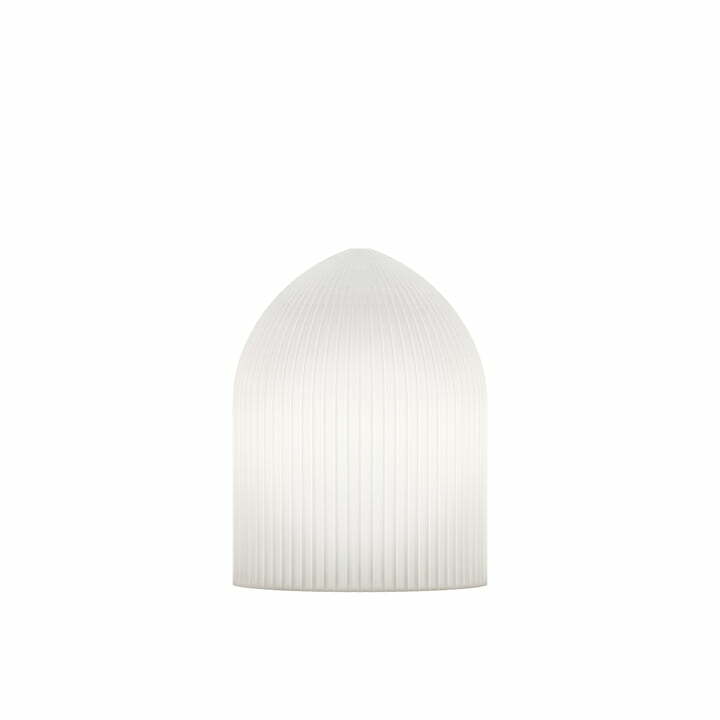 The shape is reminiscent of a thimble and illuminates with a warm light. The lamp is particularly well positioned above the dining room table or kitchen table. Details E27, max. 60 watts - cable, socket and bulb are not included! Individual image of the Ripples Curve Suspension Lamp by Umage. An innovative silicone layer covers the diffuser of polycarbonate, making it unbreakable. 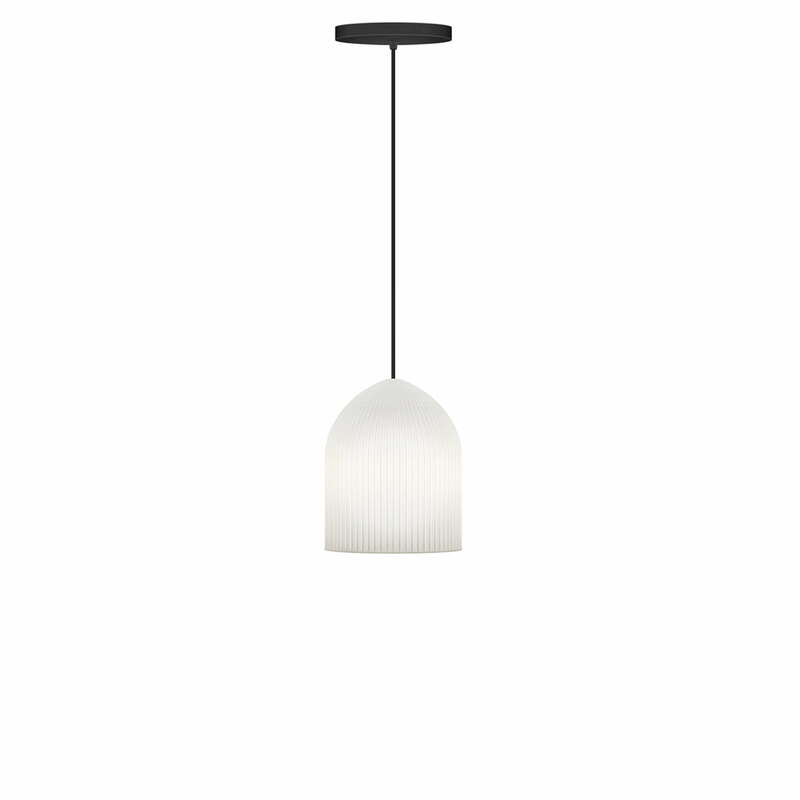 Individual image of the Ripples Curve Suspension Lamp by the Danish manufacturer Umage. Please note: cable, socket and bulb are not included in the delivery! 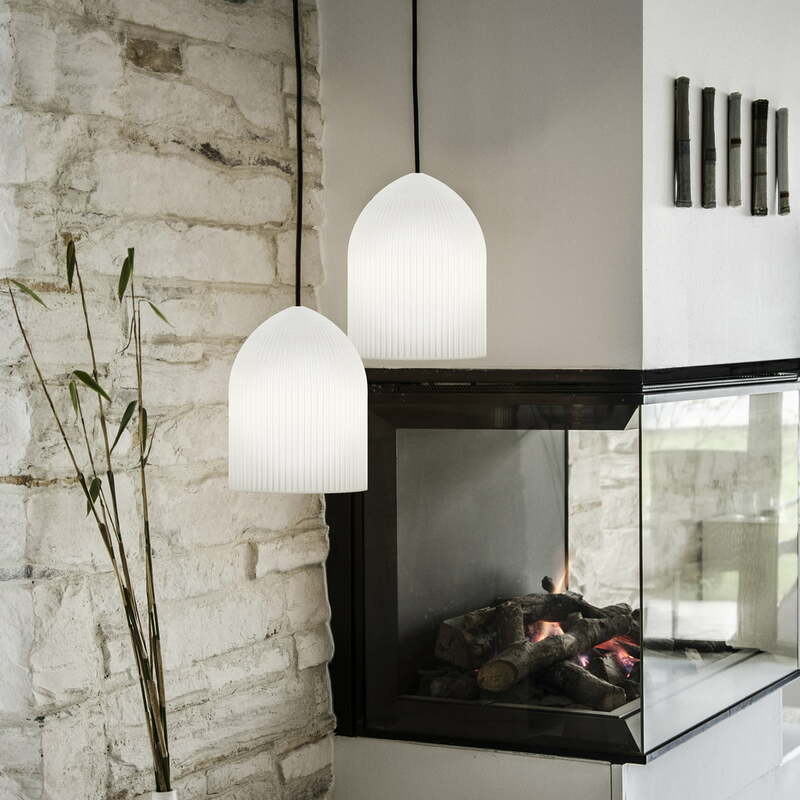 The Ripples Suspension Lamp by the Danish company Umage embodies the Nordic beauty and brings with the timeless design, Scandinavian warmth and harmony to your home.